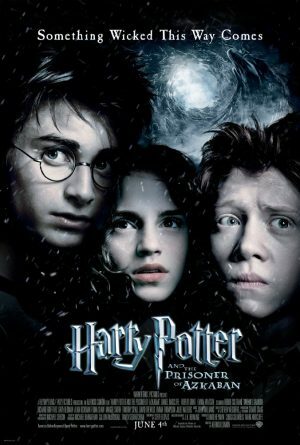 The third film of one of JK Rowling’s magical adventures was the darkest thus far, as trainee wizard Harry learns more secrets about his past and discovers convicted murderer Sirius Black (Oldman) has escaped from the prison of Azkaban and could be coming to look for him. The kiddie cast (Daniel Radcliffe as Harry, Rupert Grint as Ron and Emma Watson as Hermione) are now strapping teens (Harry can be seen playing with his magic wand under the covers, which grown-ups may find amusing on another level), so there’s even a hint of pubescent angst in this slow but faithful adaptation from director Alfonso Cuarón (A Little Princess), who adds a darkness not present in the first two films (parents should note the soul-sucking Dementors posted outside Hogwarts to capture Sirius will frighten younger viewers as much as the Ringwraiths in The Lord of the Rings). 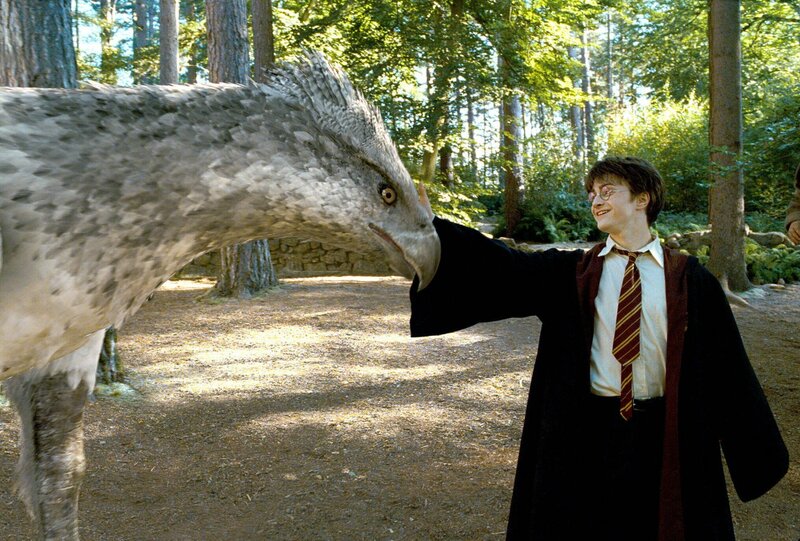 Meanwhile, new cast members include an excellent David Thewlis as Professor Lupin, Michael Gambon as Dumbledore (taking over from Richard Harris who died in 2002) and the part-horse, part-eagle known as the Hippogriff, which is just one of the many special-effects marvels on display. The Dementors are scary for all ages, and there are some very intense scenes involving them. Professor Lupin transforms into a werewolf in quite a frightening way, and there is also a tense fight scene between him and Sirius.